Located at 700 Elysian Fields, the park anchors the area of Frenchmen Street famous for its music venues. 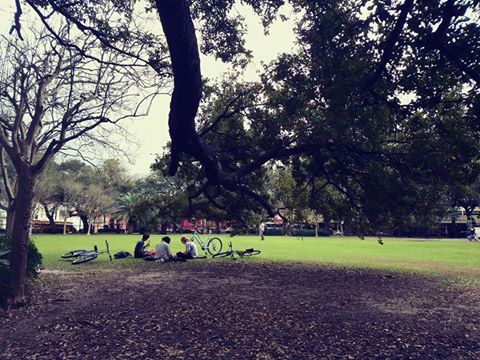 Washington Square Park is a favorite neighborhood spot to meet friends, sit in the sun or enjoy the shade of the historic oak trees, walk dogs, and catch the sights and sounds of the Marigny neighborhood. 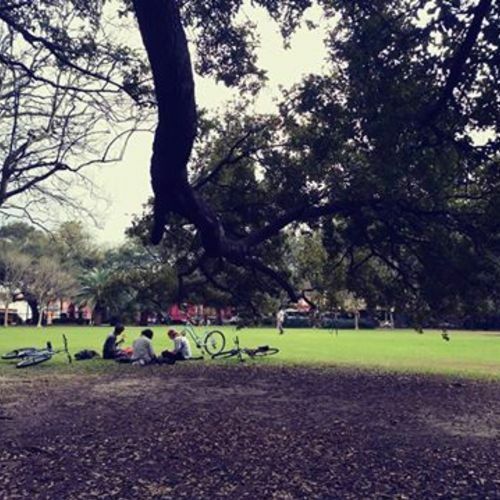 Originally developed as part of the tract of land owned by the Marigny and Mandeville families in the early 1800s, Washington Square Park has been a gathering and meeting place for generations of families. It now periodically hosts special events including annual festivals, art markets, concerts and more.